Cassidy is using Smore newsletters to spread the word online. 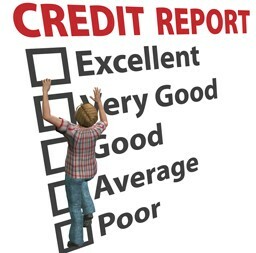 Collects info on consumers’ credit like..
To get credit you must demonstrate creditworthiness. Which is your reliability to pay back a loan. 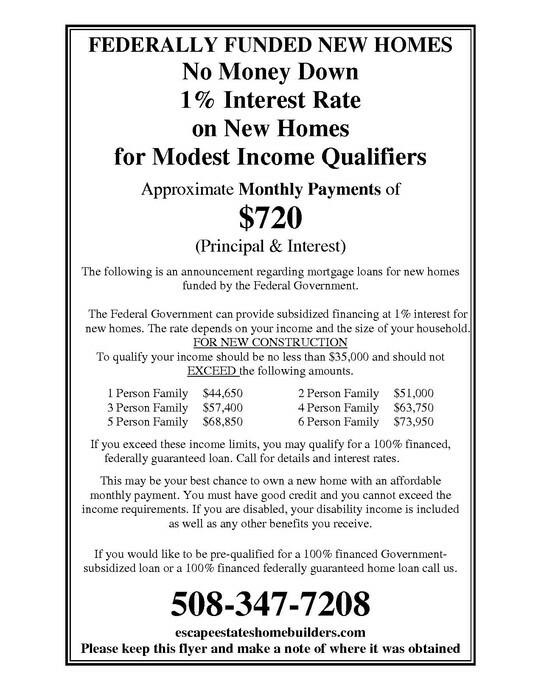 You do this because Lenders judge this using 3 factors character,capacity, and capital. Character is sense of financial responsibility, dependability, a steady job, and a long term residence. Capacity is financial ability to repay loan, have high enough income, and major expenses & debt. The last part is capital which is the value of what you own, savings, investments, and property. 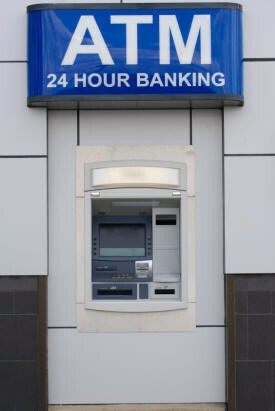 It is used to pay loan if needed. 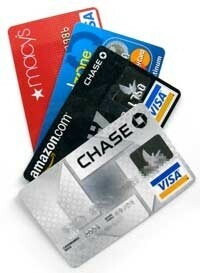 You can use a credit card in many different places for pretty much anything. Additional fee due to late payment, over credit limit, returned payment, etc.